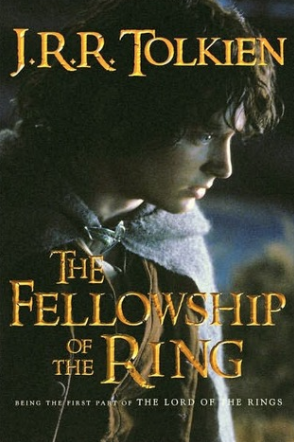 I surreptitiously borrowed The Fellowship of the Ring from my older brother’s bookshelf when I was 8 or 9. I struggled to understand all the words in the book, so I skipped some of the more descriptive sections. Now, at age 30, I listened to the audiobook version almost straight through over 2 calendar days. Those descriptive sections contained some beauty. Unseen to me in my first and second readings (the second took place in 6th/7th grade). Despite the criticism of JRR and the explosion of mimicry he supposedly inspired (some of this criticism from one of my current favorite authors, China Miéville), there remains something admirable in the multi-year effort by Tolkien as life in between and during the Second World War took his attention elsewhere. Find and read his forward, if you can.